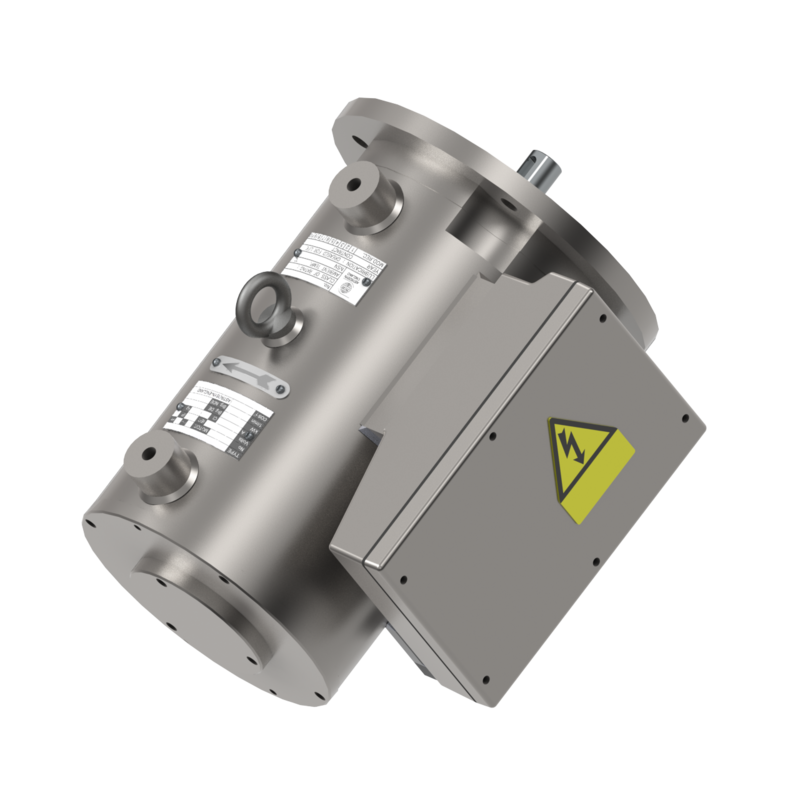 For the application of electric motors in hazardous environments COMBIMAC is able to design and manufacture electric motors in accordance with the ATEX 2014/34/EU directive. Explosion protection for electric motors to IEC 60079 are classified into the following categories protection types. Electric motor apparatus destined for Zones 1 and 2 (IEC 60079-14), Electrical Equipment for Hazardous Areas (except for mines). The constructional requirements are in accordance with IEC 60079-1. Electric motor apparatus destined for Zones 1 and 2. The constructional requirements are in accordance with IEC 60079-7. Electric motor apparatus destined for Zone 2. The constructional requirements are in accordance with IEC 60079-7. Further information can be found on the European Commission website (see ATEX button).